Numerous Rhode Island and Massachusetts homeowners make the most of kitchen remodeling to improve their home’s value and buyer pool. 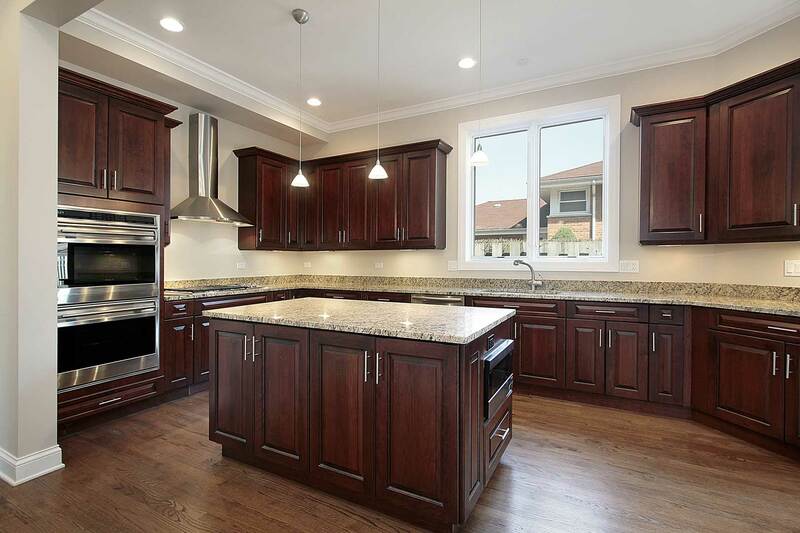 Kitchen remodels often sell a home quicker and at a higher cost due to kitchen updates. Homeowners searching to sell their home anytime quickly, might want to initially update their kitchen. It’s generally a 100% return remodeling project, helping improve the interested house buyer pool and usually compete much better inside a tight housing market. Kitchen remodeling projects do not need to cost mega investment dollars. With wise preparing, homeowners can gain a return of $2-3 on every $1 invested. That means remodeling a kitchen can really earn cash. 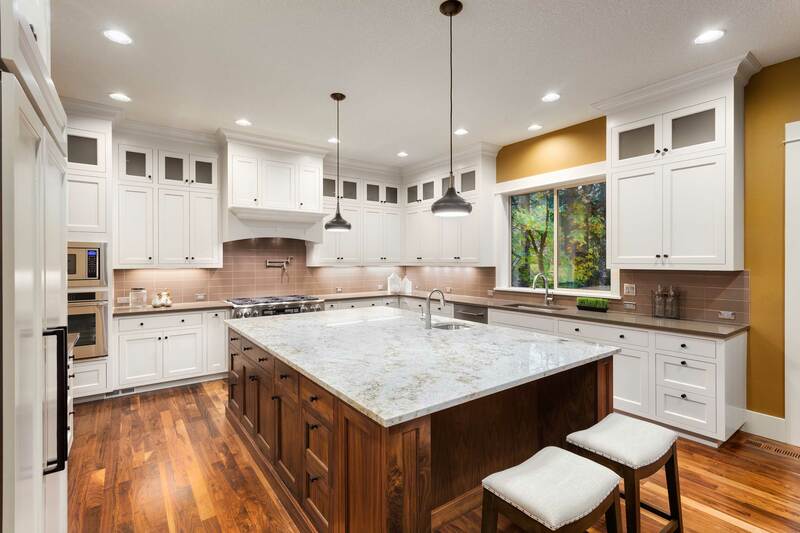 Not all home remodeling investments carry exactly the same high return; nevertheless, kitchen remodels are certainly one of the very best places to begin. Flipping the TV rapidly shows the many choices for today’s trendy cooking shows. Property owners are enamored with the concept of being culinary masters like never prior to. Where budgets and location allow for high-ended kitchen investments, upgrading to a professional-style kitchens might capitalize on the cooking craze. Little to medium kitchen investments are almost certainly paying off. 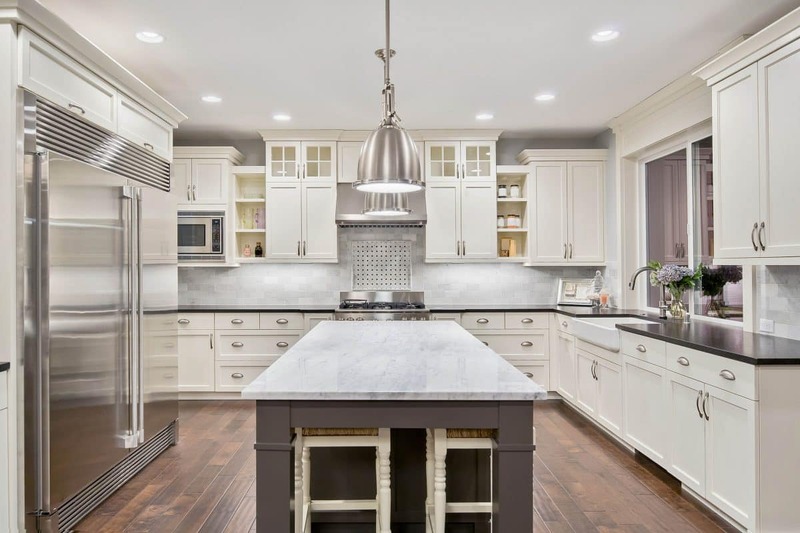 Costly kitchen remodels can also acquire higher numbers of possible buyers and attractive returns when the houses sell – if the correct house designer and updates were produced and marketed well. Add a custom island. 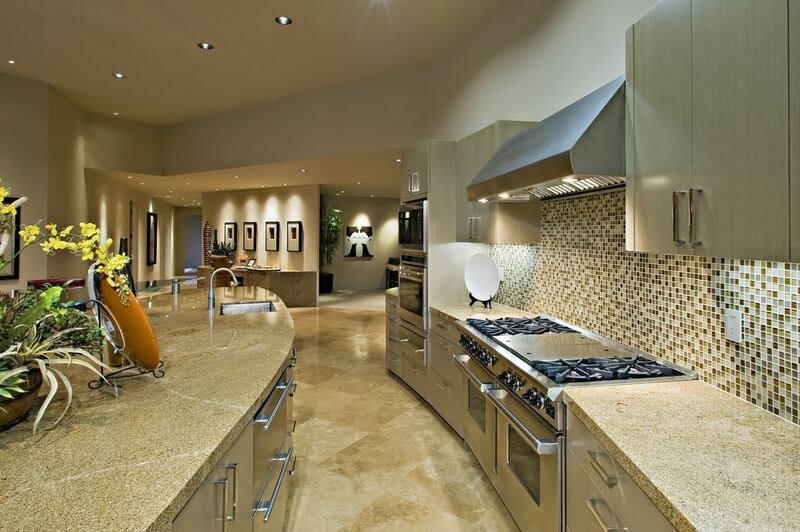 A granite and quartz counter-tops is really a favorites of house chefs. Create proper operating space and surfaces which are attractive, tough and well-liked. Use a fun new painting technique in your cupboard. New paint says “fresh and clean” in an immediate, and is one of the most price efficient improvements. Hiring a pro can make all of the difference cutting in edges and gaining “wear and tear” length of life. For selling quicker, consider a neutral colour such as light tan – consider coffee with cream. Alter up your cupboards. Add a glass front to showcase favorite dishes. Try attaching a thin veneer to the cabinet’s surface, replacing the doors, and add new hardware for a completed and fashioned appear. Install a new kitchen sink with a fashionable faucet head. Sleek stainless resists scratches and is simple to preserve. 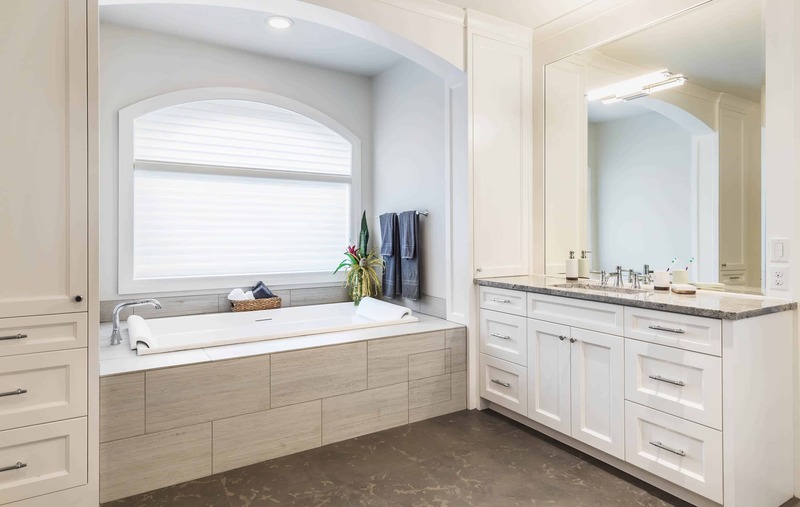 Your remodelers availability – it’s great to schedule your project with the flexibility of fitting into your contractor’s calendar. A kitchen remodel should reflect the home’s style. Make sure to enlist a professional home designer when attempting to go “modern” in a conventional or historic house. Rhode Island homeowners can successfully add to the home’s value when there’s an excellent flow, are comfy, functional, and maximize the accessible space inside a stylish manner. Using a home designer, whether you spend them just for their design expertise or to complete the complete job, the money will probably be well-spent and homeowners save cash in the end. There is an element you should set aside time to consider when you renovate your kitchen: The backsplash. Like it sounds, a backsplash catches food and water while you cook or do the dishes. Later it can be easily cleaned with a quick wipe down. But nowadays, backsplashes do so much more than that. They have become the darlings of the design world, an accessory that ties the whole kitchen together. With endless styles and options, Rhode Island and Massachusetts kitchen remodelers can consider the following as a guide to effective backsplash brainstorming. Traditionally, backsplashes kept to themselves, relegated to that little space above the stove or possibly extending in a trim all along the countertop. Interior designers are now getting more creative. Backsplashes sometimes extend halfway up the wall on every wall in the room. Or, for a really modern look, white subway tiles can cover every inch of the kitchen walls. It’s up to you. If you are into clean lines, you may prefer backsplash walls that appear less like an afterthought and more like a key design element. The secret to why backsplashes can be the star of the kitchen is their versatility. Here is your chance to show off your design chops, no matter what style they are. Homeowners with more mature tastes might choose intricate mosaics and etched glass. Artistic types can go for sea glass, embossed copper, or wood. As with any use for wood, you have a myriad of other choices. What kind of stain? Or maybe a natural, unfinished look. Within the world of tile, you can choose beveled pieces that will give texture and shape. Certain tiles have iridescent or faintly metallic qualities, giving off a glint when you walk by. Those with ultra-modern tastes will love the idea of a smooth sheet of stainless steel, or a mirrored panel that expands the room. With a backsplash, you do not need to limit yourself or your creativity. The only restriction should be the look of the kitchen itself. Choose something that will stand out, but not too much. The backsplash must pull the colors and textures of the cabinetry and countertops together. 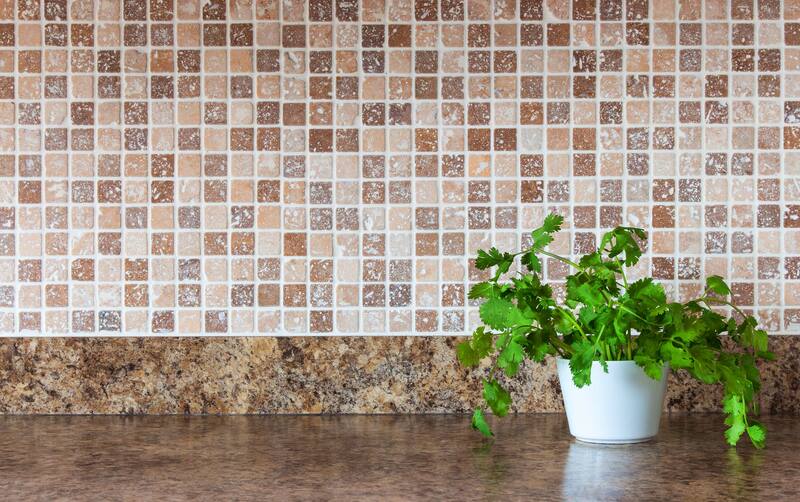 When deciding on a backsplash, think about what you want the backsplash to accomplish. If you only want it to be functional in the sense that it is easy to clean, you won’t have to consider any additional elements. However, for a wall mount faucet over the sink or stove, backsplashes are an important element to help visually incorporate the fixtures. 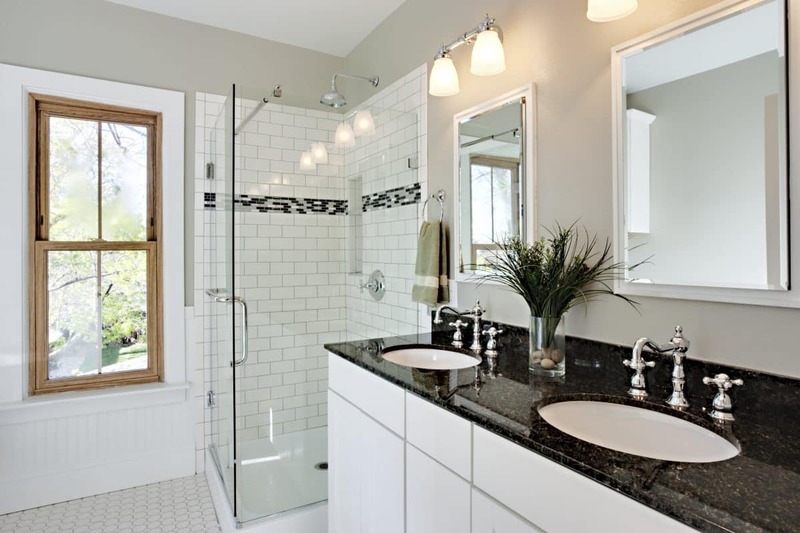 Be sure to make your design choices based on how the faucet and backsplash will look together. There is another option you may not have considered. Just like an inset shelf in the hallway can be a beautiful place to display a vase, a built-in boxed shelf in a backsplash over the stove can be a stylish storage spot for your favorite cooking oils. In that case, you can choose tile along with complimentary molding and trim. When dreaming up a kitchen renovation, the backsplash is an easy, fun, and affordable addition. Not only can it tie together the overall design, but it can also help inspire you in those initial planning stages. Above all, don’t miss out on this chance to stylize your kitchen.